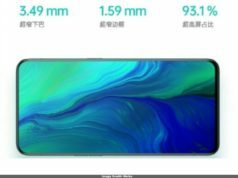 Oppo K1 was launched in China with 6GB RAM variant has been introduced in India as a 4GB RAM variant phone. The speculations predict that the 6GB variant may be launched in India at the later stage to revive the smartphone in the consumers' mind. 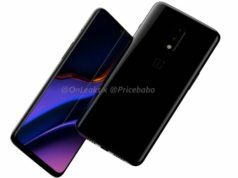 With regards to the highlights of this smartphone, it offers water-drop notch design along with in-display fingerprint scanner while running on Snapdragon 660 chipset and fuelled by 3,600mAh battery. 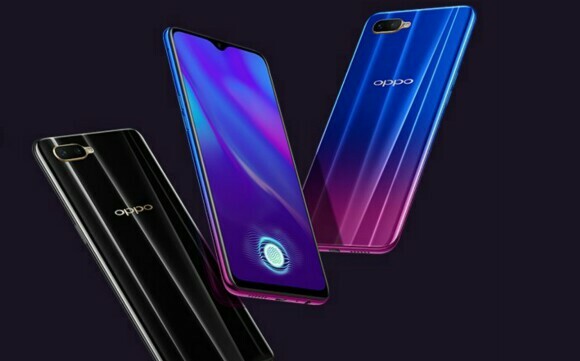 The subsidiary brand of BBK Electronics and a sister concern of Vivo and OnePlus brands, Oppo, launched it’s last year China launched Oppo K1 in India on Thursday. 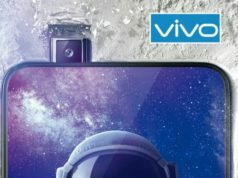 The smartphone which was launched in China with 6GB RAM variant has been introduced in India as a 4GB RAM variant phone. The speculations predict that the 6GB variant may be launched in India at the later stage to revive the smartphone in the consumers’ mind. 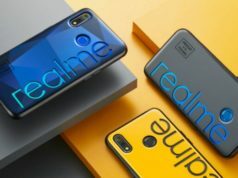 With regards to the highlights of this smartphone, it offers water-drop notch design along with in-display fingerprint scanner while running on Snapdragon 660 chipset and fuelled by 3,600mAh battery. 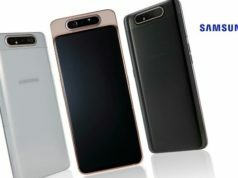 The drawback of the smartphone is the Android version and the Snapdragon 660 chipset which are too old ones for the 2019 launched phones. The Snapdragon 660 was launched in May 2017 which is too outdated for a latest phone. With regards to the 4GB RAM capacity vis-a-vis the internal capacity of 64GB seem to be an odd pair for a game freak or photography lovers. The Oppo K1 dominates the front with 6.4-inch Full HD+ Super AMOLED display with screen resolution of 1080×2340 pixels, 402ppi pixel density, 19.5:9 aspect ratio along with approximate 91% screen-to-body ratio. With regards to the camera features, the device sports a dual lens camera at the back, backed by an LED flash for low light photography. The dual lens camera module includes 16-megapixel primary sensor with f/1.7 aperture along with 2-megapixel secondary sensor with f/2.4 aperture. The selfie camera module bears a single lens 25-megapixel camera sensor with f/2.0 aperture. The smartphone runs on Android 8.1 based ColorOS 5.2 and under the hood, is powered by an Octa-Core Qualcomm Snapdragon 660 SoC clocked at up to 1.95GHz, paired with 4GB RAM and Adreno 512 GPU. In terms of storage capacity, the Oppo K1 features 64GB inbuilt storage expandable to up to 256GB using a MicroSD card. 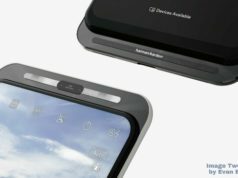 The battery capacity is set at 3,600mAh which is non-removable. On the connectivity front, the smartphone features dual 4G VoLTE activated SIM slots, dual band WiFi 802.11 a/b/g/n/ac, Bluetooth v5.0 LE, GPS/A-GPS, MicroUSB 2.0 with OTG support, and 3.5mm Audio Jack. The sensors onboard include in-display fingerprint sensor, ambient light sensor, accelerometer, digital compass, proximity sensor, and gyroscope. The device weighs 156g and measures 158.3×75.5×7.4mm.